Officers were called at around 5.30pm on Saturday, 6 April to a report of a body in the River Itchen, south of the Itchen Bridge. Although formal identification has not yet taken place, the man is believed to be a 22-year-old from London. His next of kin have been informed and the death is currently being treated as unexplained. Detective Sergeant Robert Parkinson, said: “Our focus at this stage is to establish how this young man came to be in the water by the Itchen Bridge. This is why we're turning to you, the public, for help. 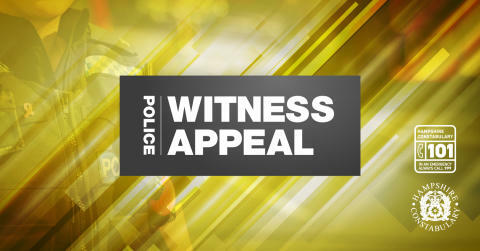 We’re keen to hear from anyone who was in the Itchen Bridge area on Saturday afternoon. Did you see a man enter the water or did you see anyone acting suspiciously? If you have any information, please contact us on 101, quoting reference number 44190119548.